Are you planning a business trip or family vacation in Southern California? 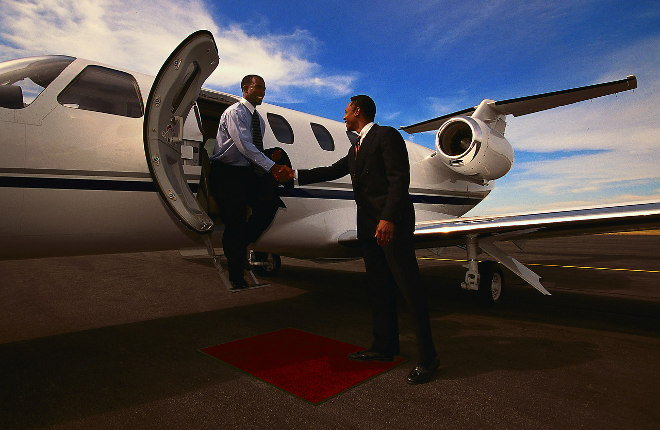 ALS Limo and Car Services can help with all of your travel transportation needs. We specialize in tour bus, airport transportation, luxury car and limousine services in Southern California. We can help with transportation services while visiting Orange County, Los Angeles, San Diego and areas in between. Plus, our fleet consists of all late model vehicles that are meticulously maintained for your safety. Call 1-844-4-ALS-Limo toll-free to schedule tour and travel transportation services in Southern California. No matter if it is a business limousine you need or your vacation trip ALS Limo and Car Services provides Southern California and airport limousine transportation services to and from Orange County and most local airports and the LA cruise piers. Our live dispatch team can help place or change your reservation – 7 days a week – or you can submit your request online 24 hours a day. Southern CA airport transportation is available by: luxury sedan (4 passengers), mini bus (24 passengers), vans (up to 14 passengers), stretch limousines (6 to 14 passengers) and super stretch limos (16 to 20 passengers). Sightseeing Tours are one of our favorite and most popular transportation services. We cater to families / groups visiting Southern California and wanting to tour Orange County, Los Angeles, San Diego and all local areas. From Temecula Wine Tours to days and nights on the town in Los Angeles, our chauffeurs know all of the “hot spots” and fun locations to visit while sightseeing in Southern California. Plus, we provide incredible tour coupons for new customers. Learn more about our tour services!